Looking for Water Coolers in Leyburn? AquaPoint are Yorkshire and North East England’s leading water cooler & bottled Water supplier delivering to Leyburn in the UK. 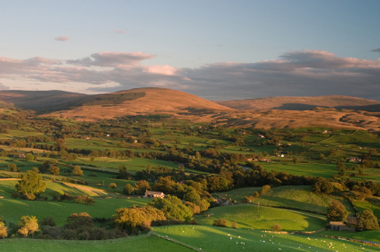 We keep Leyburn and nearby Darlington, Harrogate and Bradford refreshed and productive.